Stop at Arthurs Seat for a panoramic view across the bay to the CBD. Discover the beauty of the Mornington Peninsula through its delicious food and wine and its stunning historical attractions on this day-long adventure through the region. 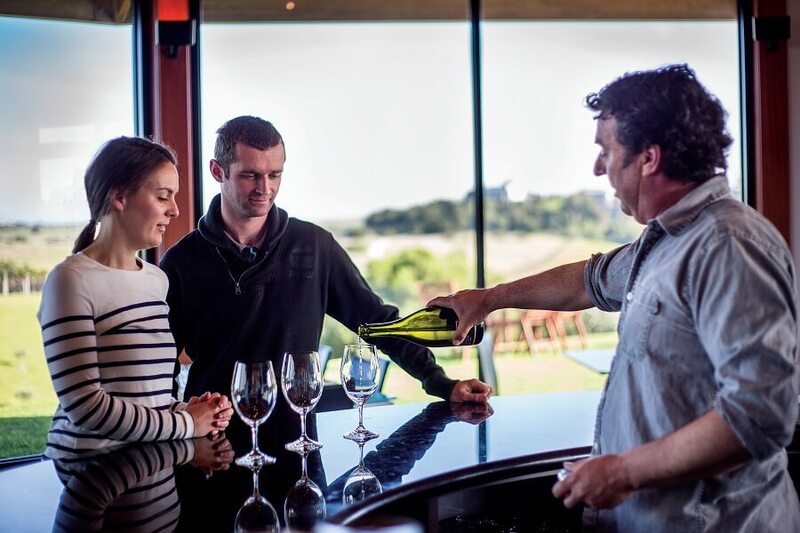 Along the way, you’ll get to tuck into some of the area’s iconic wines and seasonal dishes, visit local farms, and soak up breath-taking, panoramic views of the surrounding bay and beyond. After arriving at the Mornington Peninsula, we’ll take a break in the pretty town of Mornington, where you can grab a cup of tea and stretch your legs. Afterwards, we’ll move on to the Cups Estate, which is nestled snugly amongst the dune-filled landscape known as The Cups. 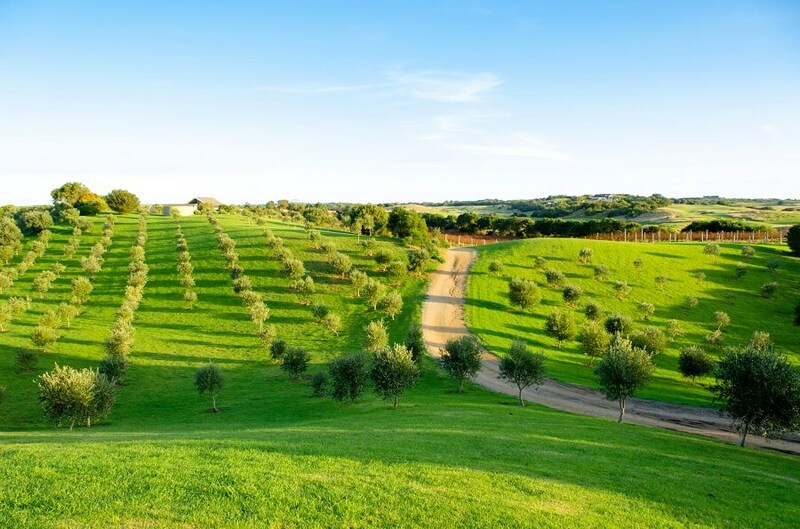 Here, you can tuck into some of the peninsula’s most incredible wines, along with locally-grown olives and freshly made bread. Then it’s onto Flinders, where you can marvel at the incredible scenery of this National Park. 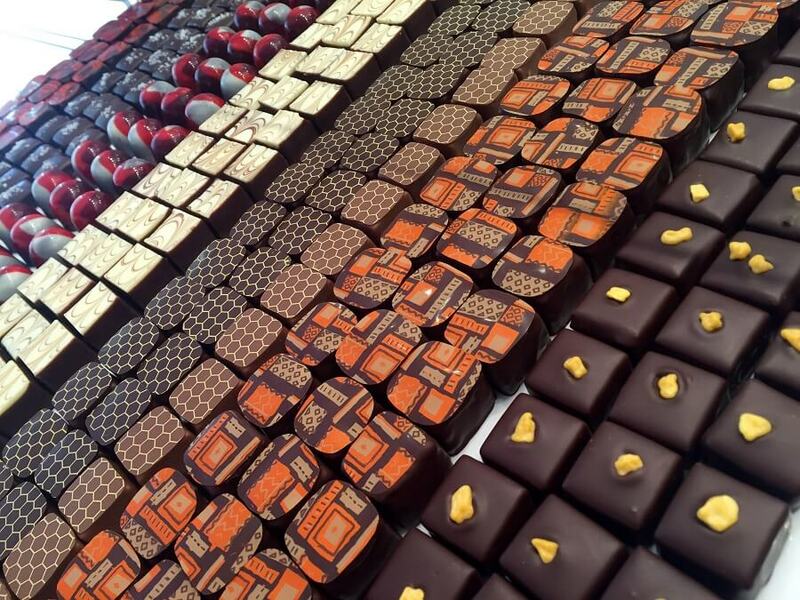 You can take a stroll around the mesmerising scenery and taste some of the delicious handmade chocolates that are made on-site. From there, we’ll make our way to Mock Red Hill, where you can try some of the homemade cider and farm produce before we go and pick our strawberries straight from the fields. On the way back, we’ll stop off for some panoramic views of Port Phillip Bay and Melbourne from Arthurs Seat before we hit the road again. 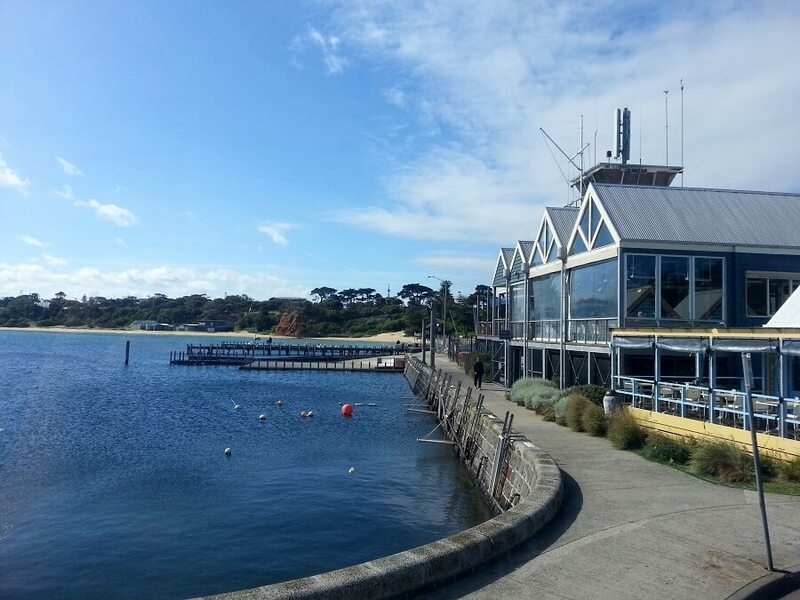 This is a great introduction to the delicious food, wine, and local produce of the Mornington Peninsula, all of which can be enjoyed against a stunning backdrop of sea views and dunes. LUXURY COACH TOUR - Journey back in time on the historic Puffing Billy steam train and visit Victoria's premier wine region on this one day tour from Melbourne. LUXURY COACH TOUR - This morning tour captures all the highlights of the Dandenong Ranges. Ride the Puffing Billy Steam Train, enjoy Devonshire Tea, handfeed Crimson Rosella's, browse local art and craft stores.